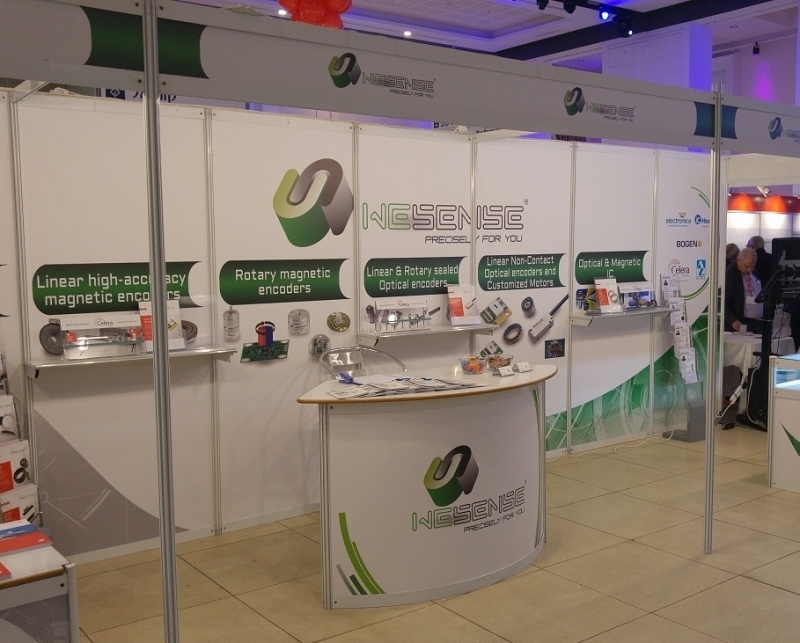 With one of the biggest booths on the Power & Control show, Wesense Motion has launched its 2016 marketing activities at this important trade show. We have presented the new Micro-E Verautus & Optira optical encoders, our new range of On Axis magnetic encoders (manufactured especially for us in India), IC Haus new range of optical sensors and SKB IS new optical rotary & linear encoders. You are welcome to visit us again at the Avionics Show or next year at the Power & Control 2017.